We’ve underestimated the amount of noise in our system. One impetus for the design of high-performance audio equipment is to mitigate the EMI/RFI noise that may contaminate the audio signal. This applies heavily to analog and digital cables which, without proper geometry and materials, could welcome this distortion with open arms. Of course, this also applies to internal circuitry and power supply. One unobvious source of noise is improper grounding. A quality power cable works wonders in providing unimpeded current to your devices but some of these devices don’t properly ground their circuit boards to the IEC inlet. In such cases, a high-quality power cable won’t solve this problem. This will result in a higher noise floor in the entire system (it is clearly audible). When the circuit is given a quicker path to mother earth, noise is drained out of the board and fidelity improves. A path of least resistance is key. There are plenty of passive and active grounding solutions. Many of them allow the grounding of multiple components. Nordost, CAD, Telos, and Entreq come to mind. Nothing’s better than grounding to good ol’ earth so many of these boxes contain a proprietary mix of natural earth minerals that help in eliminating EMI/RFI noise. Unfortunately, the price point of some of these solutions is prohibitively expensive. I was skeptical better grounding would make an appreciable difference until I heard what the tiny Synergistic Research passive grounding block was able to do for my Chord DAVE via an XLR HD ground cable. Adding another HD USB ground cable to my music server and even more acoustic improvements (lower noise floor, more body, and much more depth). Curiosity sparked. 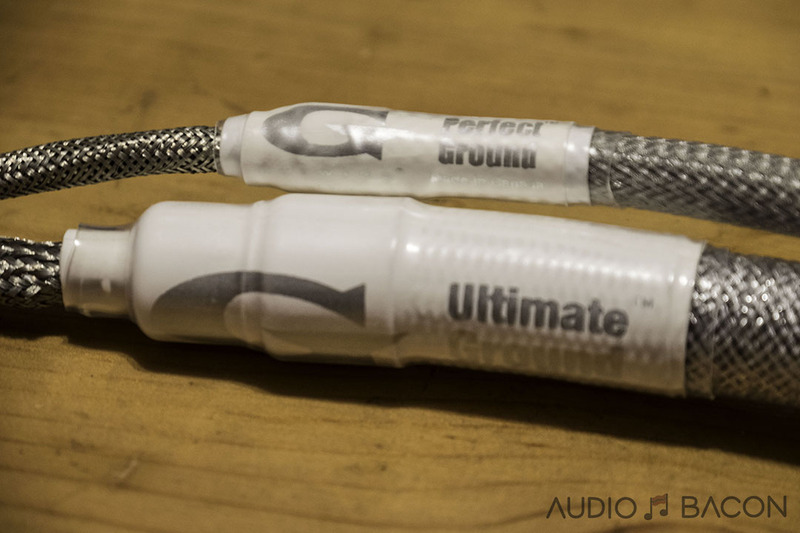 I was asked by a few readers to review the Canadian Gutwire Perfect and Ultimate ground cables. I got in contact with Herbert Wong of Gutwire and he sent them right over. Gutwire claims that most box solutions will be saturated and will need to be “shaken up” every half year to maintain performance. 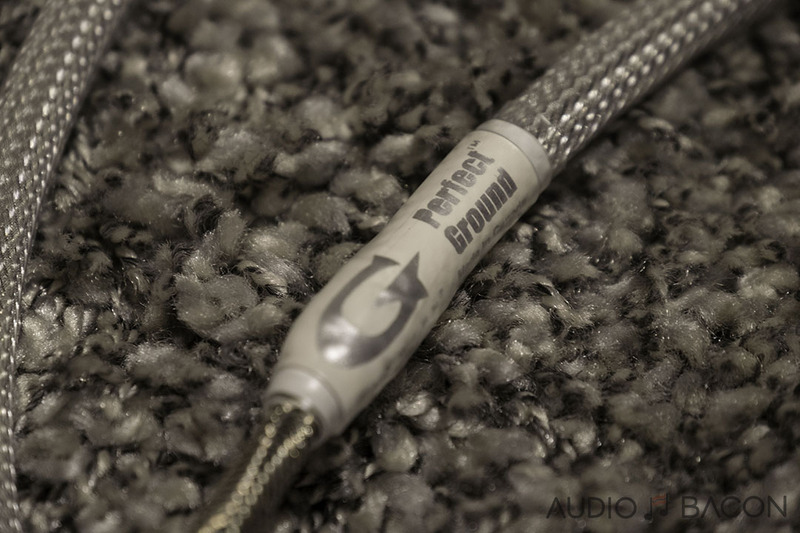 The Perfect and Ultimate ground cables provide a more plug-n-play approach without further maintenance. You also won’t have to pay quadruple digits for it. 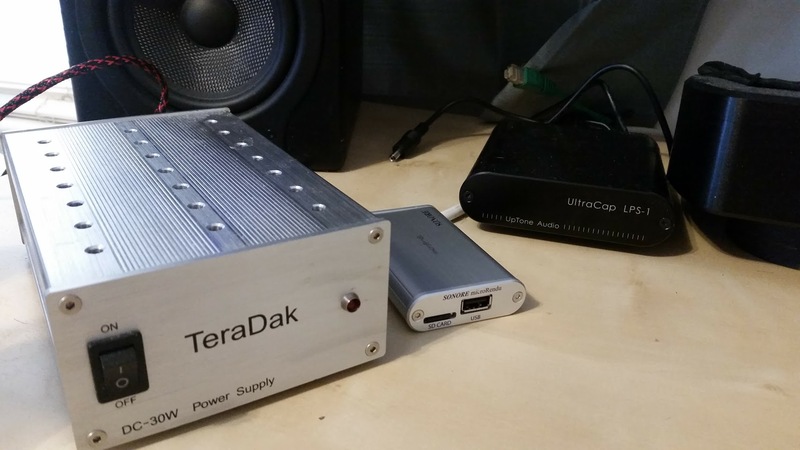 Gutwire recommends prioritizing upstream components, primarily sources (CD players, DACs, servers, etc). They also recommend a direct connection to the wall and not a power conditioner. if using non-filtered extension outlets, they shouldn’t be sharing the same AC outlet (although they could be on the same circuit). We had a few extra outlets on the wall so we were able to plug in directly. After some experimentation, the ground cables seem to be most effective our Lumin S1 DAC/streamer and PS Audio BHK Signature preamp. 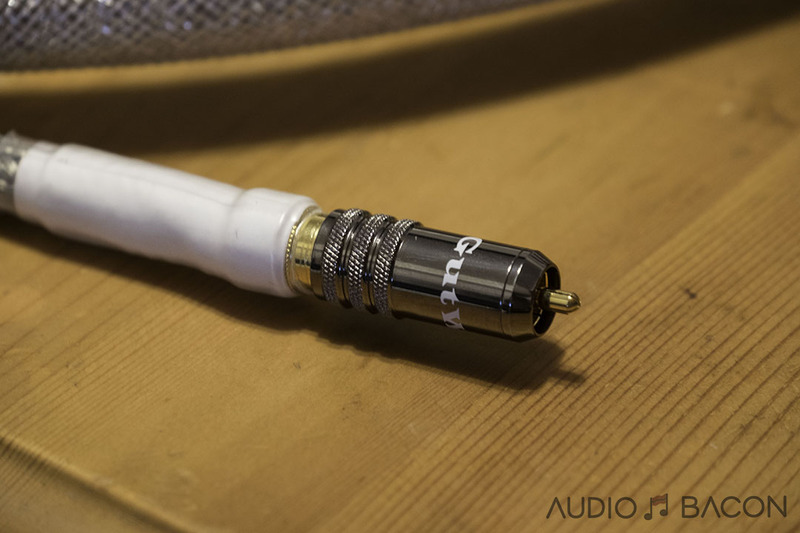 We connected the Gutwire cables to an unused RCA jack on the Lumin S1 for most of our review. 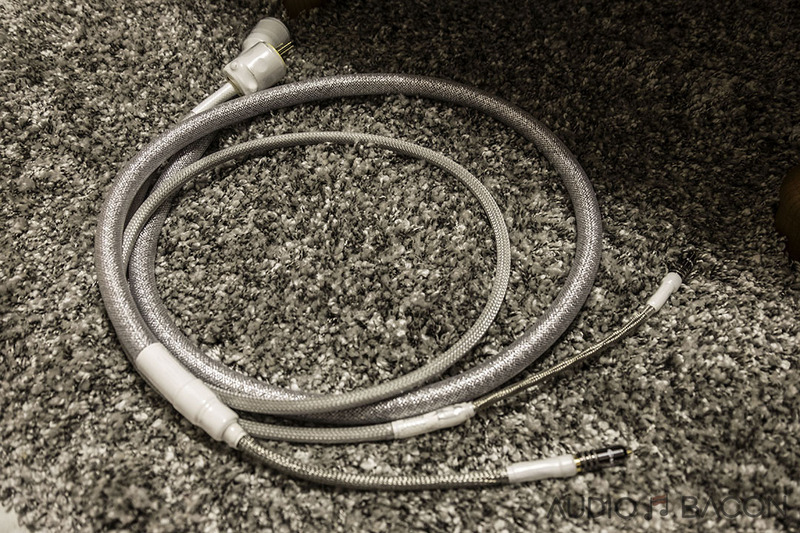 Testing the efficacy of these cables was simply a matter of alternating sessions of listening, unplugging, and plugging a single connector. I love stress-free cable tests. I would’ve used it on the DAVE but the RCA (with Purist Audio Design BNC adapter) didn’t seem to have any effect on the sound. Not a huge surprise since I’ve only heard a difference from the XLR inputs (unfortunately, I didn’t have a Gutwire cable with XLR terminations for testing). 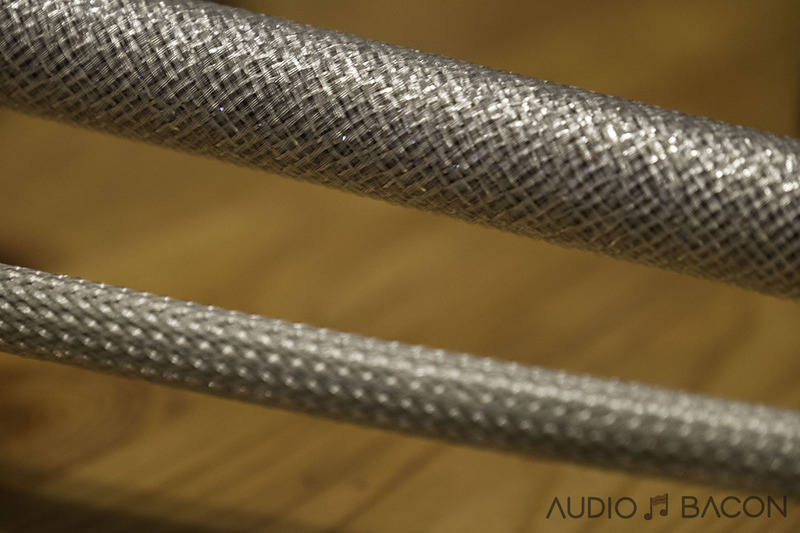 Without the Perfect Grounding cable in place, there’s a denser sound with fuzzier edges. With the Perfect in place, the music opens up, noise floor drops dramatically, and our ears are greeted with a healthy dose of resolution and dynamics. In comparison to having no Gutwire cables, the sound was less dark, less soft, and more musically dimensional. Articulation, especially of strings, was more produced and tactile. The differences weren’t subtle which is a tad surprising as this is just one cable plugged into an unused RCA port. I’m still amazed at how transformative a single, unassuming cable could be. As opposed to the warmer and thicker sound when not using the Gutwire, the Perfect Ground cable provides a very clean, energetic, fast, and transparent sound field. Overall, I preferred the system with the Perfect Ground in place than without. We expected slight improvements with the Ultimate Ground but it was a different sound entirely. It takes what we liked without the Perfect (mostly a warmer tone) and what we liked about the Perfect (everything else), and combined them into a tonal gestalt to die for. The midrange is as refined and sweet as ever and the highs weren’t shy. There’s improved tactility and aural nuances that just weren’t audible without the Ultimate Ground in place. Lower mids and bass were authoritative and impactfully taut and precise. To top it off, the focus and soundstage imaging improved to unprecedented levels on this system. 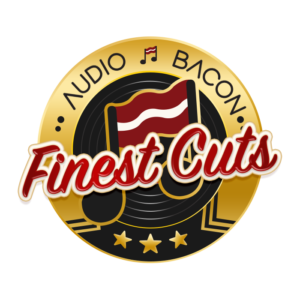 It was the difference between listening to a great recording to listening to something so soulful and real, you get drawn in for the entire recording. As a sanity check, I kept swapping back and forth but the upgrade was astoundingly obvious and utterly compelling. Improved umph and definition on the kick drum. Guitar riffs are more vivid and refined. Voice is very focused and more tonally weighted (more meat on the bones). Pitch black quiet background. That twentieth of a second between lines as if to punctuate the previous lines are much more apparent. Just more tonal density across the entire range. It’s as if you took a strong pencil line and took another pass at it with to reaffirm the separation from the players. A rhymic delight with a convincing acoustic stature throughout. Image size is quite accurate. More pristine vocals and much better separation from piano notes. There’s a denser sense of acoustic independence. Acoustic cues from the venue are properly relayed with proper reverberation and decay. Without the Ground cable, it stops short and is more unnaturally immediate. With the Ultimate Ground I felt there were a delicacy and accuracy to the sound. It didn’t sound contrived or overly impressive, just captivating and musical. Rift on the guitars has a little more twang and excitement. The “whoa”s and claps from the crowd pop out in a startling way. Noticeable improvement in the decay of the string pulls and plucks. 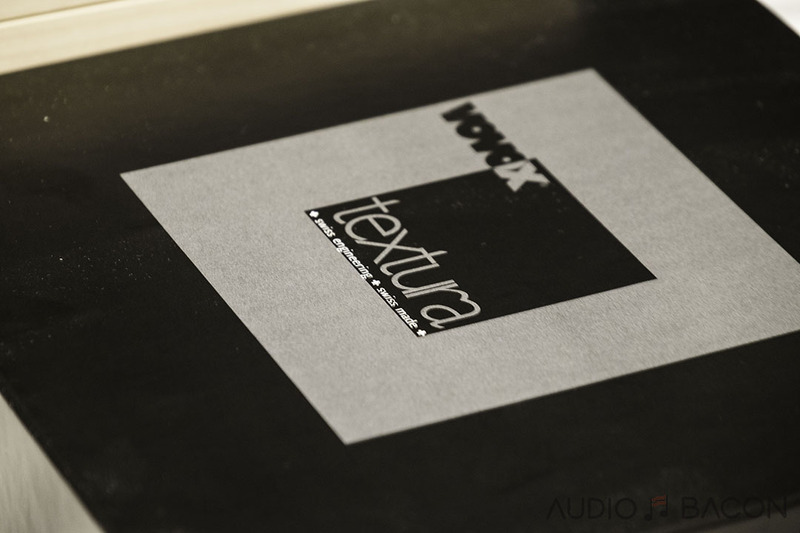 Bass plays with more ferocity and has more incisive texturing resulting from the increased tightness the Ultimate Ground provides. It sounds quite soft, flat, and nonchalant without the Ultimate. Both Gutwire Ground cables will lower your noise floor, I guarantee it. I’ve never had a single component lower the noise floor this significantly (especially at this price). The Perfect Ground will elevate your system immediately. From a value perspective, it reminds me of the High Fidelity Cable MC-0.5s and Synergistic Research BLACK fuses. Admittedly completely different components but I personally feel the Ultimate Ground is an even better value overall. The best way I could describe the Ultimate Ground it is probably “weighted energy.” Voices and instruments have a distributed acoustic weight that doesn’t disturb other players but form a harmonious and palpable presence. It’s has a natural density yet maintains a proper amount of body to be musically convincing throughout the entire soundscape. I hear no downsides to the having the Ultimate Ground cable in the chain…at all. The stark differences with and without the Ground cables will get you thinking about what to really prioritize in your system and where to allocate funds. 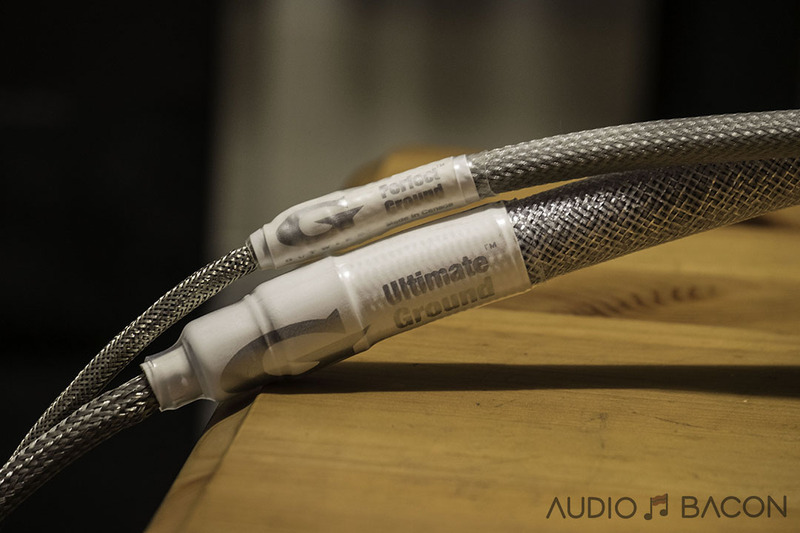 Luckily for you, the Gutwire cables are affordable. The only gripe I have is its unwieldy nature of the Ultimate, especially if you are to ground multiple components. The Perfect Ground isn’t extraordinarily thick and will work for most. Given its performance, I’m sure people will find a way to make it work. 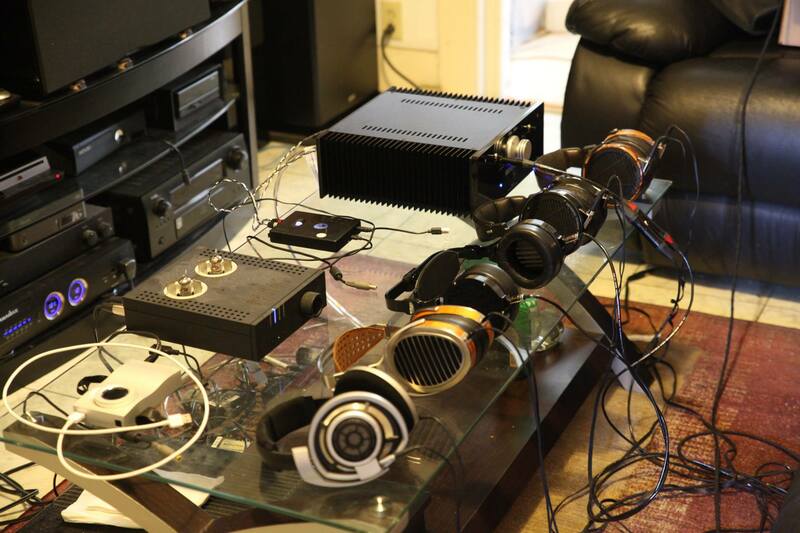 I’m appalled at how a non-signal carrying cable could improve the sound this dramatically. If anything, I think the Gutwire Ground cables speaks volumes about the importance of grounding. The improvements are not incremental to my ears as I’ve determined the Gutwire Ground cables to be a necessity in our system. Check out these prices! 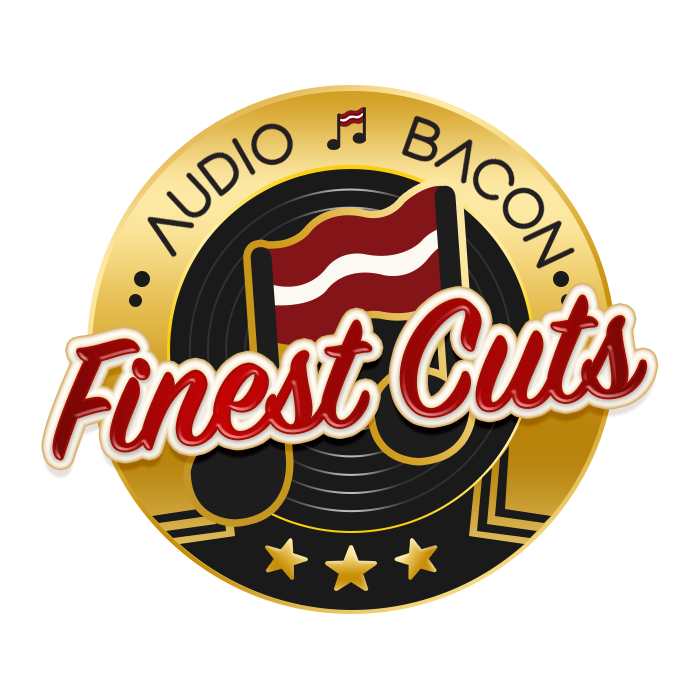 The Gutwire Ultimate Ground will be receiving our Finest Cuts award. 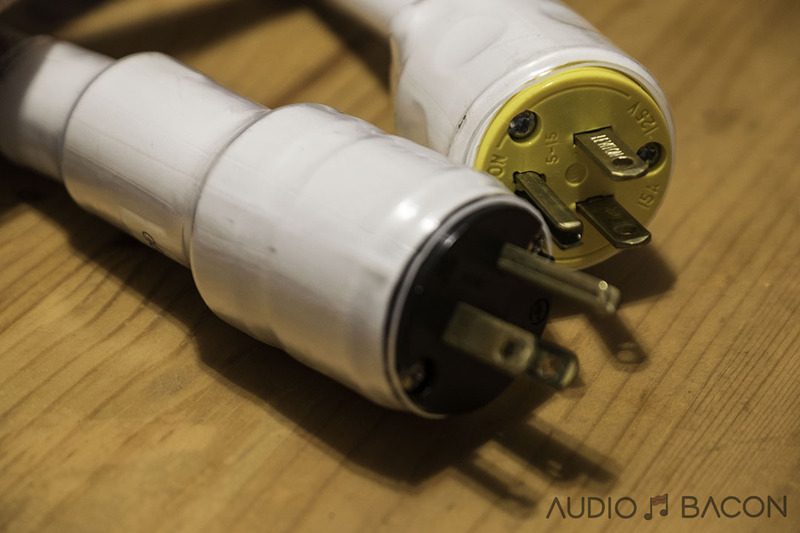 Jay – I noticed that Gutwire recommends using their ground cables close to the source, such as Dacs, CD players, etc. They didn’t mention using the cable with IT streaming components but maybe that was implied. In any event, I had really excellent results using another grounding device on an Aqvox switch which connects a modem, 2 routers, and server located far from my stereo. I my case the device was a “humble” IFI Groundhog device that cost only $50. The Gutwire cable should be better, so I’ll order one soon. Thanks for the great reviews! Did you notice any initial brightness with either Ground cable? 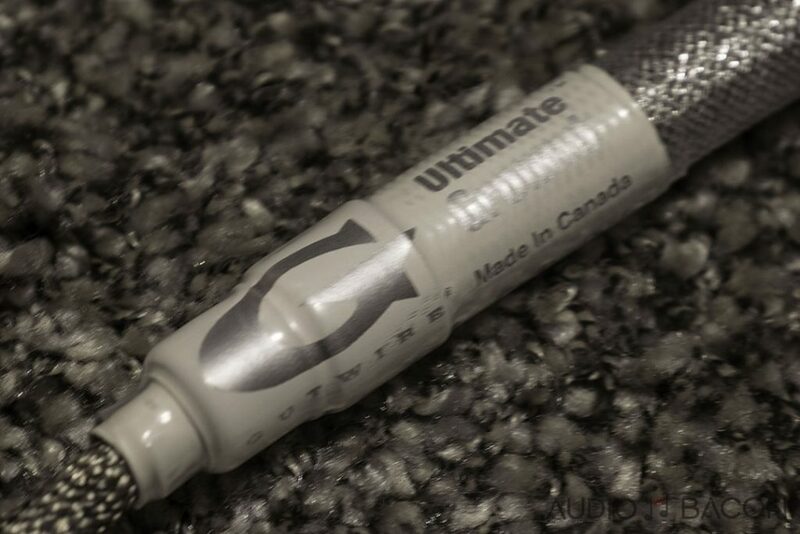 I have noticed a couple of users on Audiogon forums mentioned the Ultimate had a bit of brightness which can be one of two things, I am thinking. It has to be burned into the system. Or it may be just a bit too much revealing in “some” systems where the Perfect might be preferred. Did you notice any initial brightness before testing? I initially noticed the brightness of both cables. After sitting in the system for a few weeks, it went away. The Perfect is still a bit leaner (and may still be a bit bright for some ears) but no signs of brightness from the Ultimate. In the end, did you try the XLR cable for DAVE?